I received this book for free from David Fickling Books in exchange for an honest review. This does not affect my opinion of the book or the content of my review. David Piper has always been an outsider. His parents think he’s gay. The school bully thinks he’s a freak. Only his two best friends know the real truth – David wants to be a girl. The buzz around the release of The Art of Being Normal has been crazy! So many of my trusted friends and fellow reviewers have loved it so the pressure was on when I chose to read it myself. Williamson has created a novel I wish had been written years ago. It’s incredibly brave – I don’t think there’s anything too similar to it published at the moment – and it stands out because of its themes and content. However, I’m sad because I wish there were more books just like The Art of Being Normal. I’m going to make it my mission to seek them out! I hope it leads the way to similar books being published. David has one wish: he wants to be a girl. It’s something that only his two best friends know. As he starts a new school year, Leo Denton starts in year eleven, a boy shrouded in mystery. He is determined to be invisible. The school year plays out and the two boys find out that things at Eden Park School don’t stay secret for long. I really loved both protagonists and especially how distinguishable they were. Each stood out on their own but also interacted well together, which is what I love in a multiple perspective novel. David was such a loveable character. Being the same age, I thought I could relate to him a lot and really sympathise with his situation. I wish he were my friend! Leo’s character development was amazing to read. It was almost as if it was unfolding in real time and I loved seeing him grow and change. Authors take note – this was a perfect character arc! Please, please, please read The Art of Being Normal! I want to scream from the rooftops about it, and I know I’m not the only one! 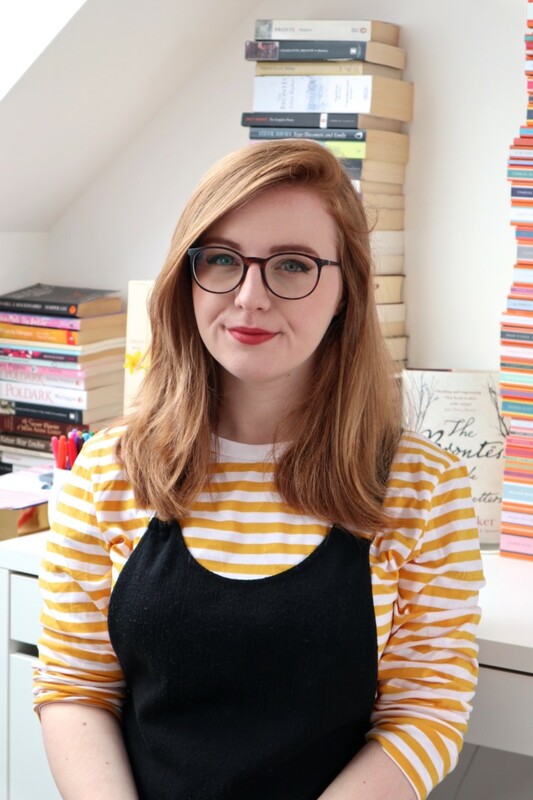 Lucy Powrie is a blogger, YouTuber and author from the UK. When she's not reading, she enjoys cuddling guinea pigs and eating Oreo chocolate, but let's be real: she's mostly always reading. This book should arrive at my house today. I can’t wait to read it. Fantastic review! Oooo you have me so excited for this now!! This book sounds so beautiful! Definitely need to get my hands on it. Wonderful review, Lucy! Danielle recently posted…Where to from here?